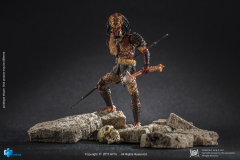 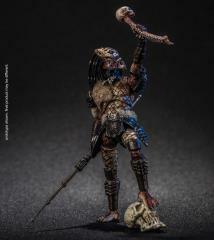 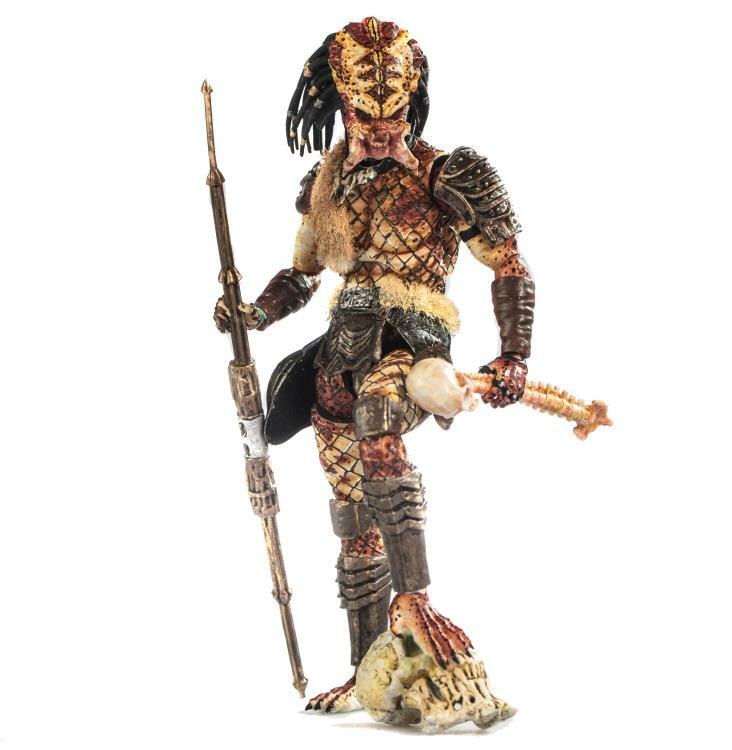 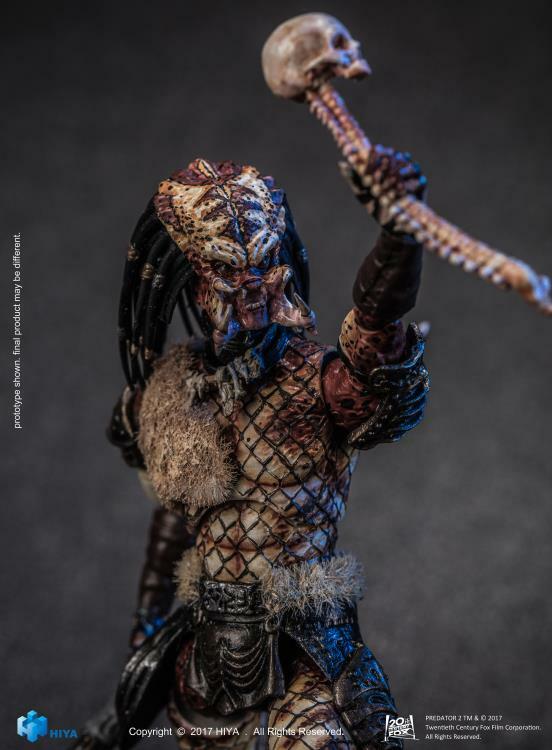 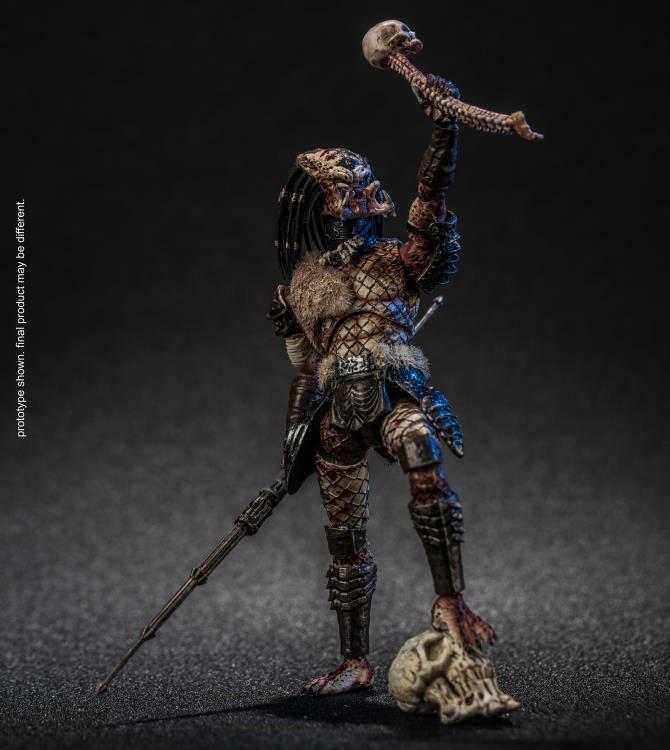 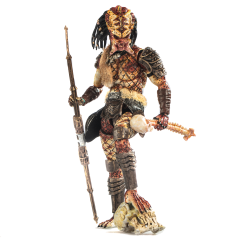 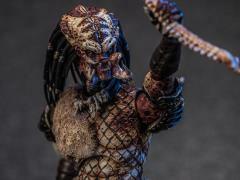 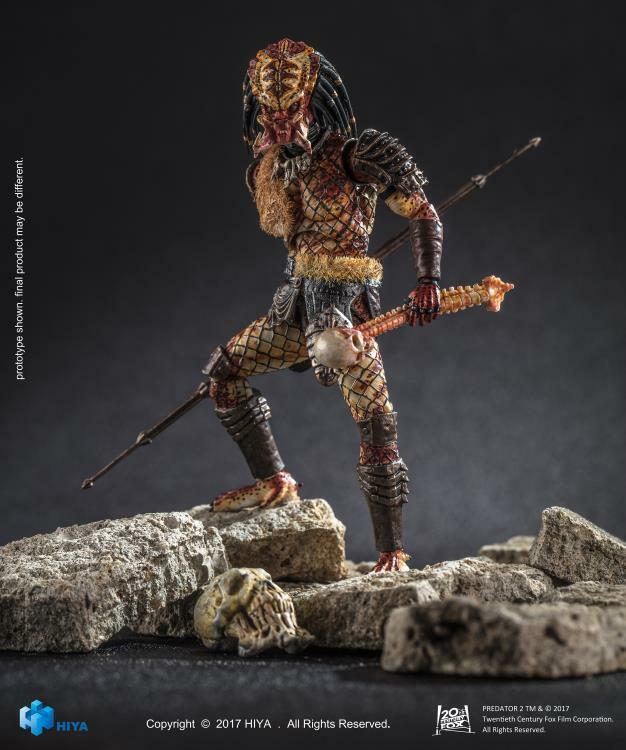 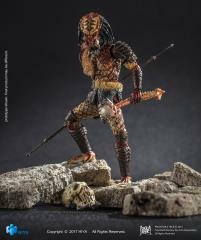 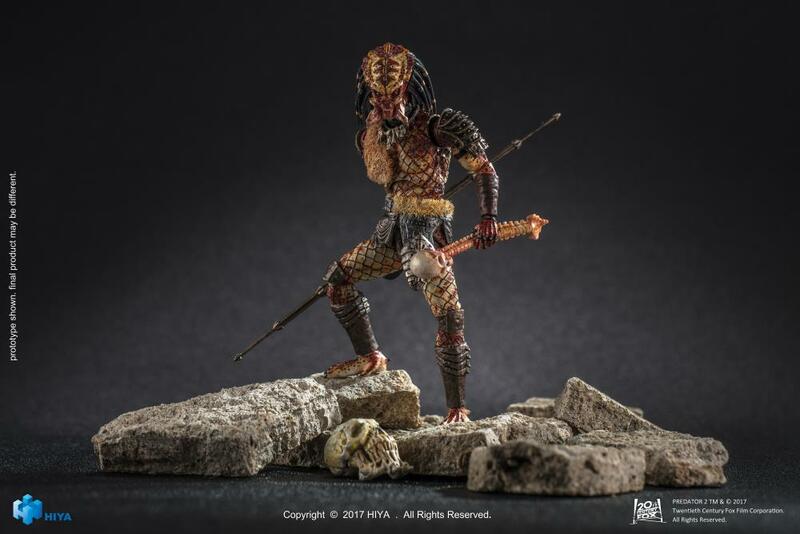 The Shadow Predator is a fully articulated figure standing 4.50 inches (11.50cm) tall. This Predator comes equipped with his telescoping spear and smart disc. 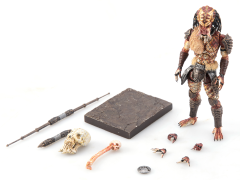 Also included is a figure display stand, several alternate hands, an alien skull, and human spine.